Reading has always been my greatest escape. I remember being younger and settling in front of an air heating vent on the floor in the kitchen in the middle of winter, so I could stay warm while I read. Reading for hours until I finished the novel. Or getting so excited when my mom would take my sisters and I to the library so I could check out books and read to my hearts content. While most women would dream of their wedding, I would dream about the library I will one day own. The hundreds of books lining the shelves, giving me whole new worlds to explore and breath in. Many books throughout my life have shaped my views and perspectives of situations. Reading has caused me to be more empathetic, sympathetic, and well rounded (-ish). By allowing yourself to live a few different lives and see a few different perspectives, I think reading could persuade people to be more gracious in their pursuit of truth and more welcoming of different views. When you take time out of your day to read opposing points of view, you are allowing yourself the opportunity to bridge together grievances, loves, laughs, and struggles. When you read, you will identify yourself in so many characters, that you will begin to realize that you are not alone. You are not a sole person, but a mass of emotions and reactions. Let literature shape you. 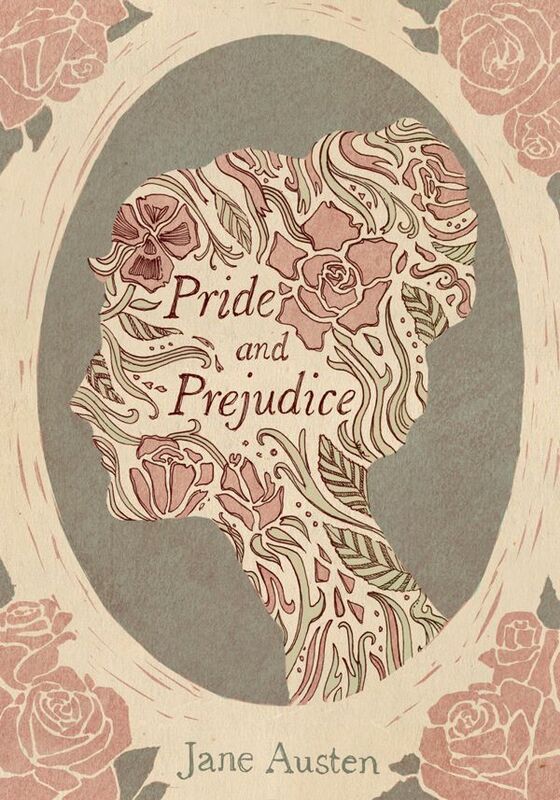 Pride and Prejudice by Jane Austen – A first in romanticized literature. It will pull on your heart strings in the best ways. Sense and Sensibility by Jane Austen – I mean come on. The Sun Also Rises by Ernest Hemingway – Love, lust, wine all in one simple yet effective novel. #Girlboss by Sophia Amoruso – Live Sophia’s life on ingenuity and learn from it. Girl, Wash Your Face by Rachel Hollis – Rachel will not only give you background on becoming the best you, but the steps on how to obtain it. Kite Runner by Khaled Hosseini – A whole new perspective on the world. Years later and I cannot stop thinking about this book. How to Win Friends and Influence People by Dale Carnegie – This book will never be old and I can always use friends. The Alchemist by Paulo Coelho – Inspiring, you will follow your dreams after this one. BossyPants by Tina Fey – Tina’s wit shine’s through this. Wild by Cheryl Strayed – Like the movie, but better. Catch 22 by Joseph Heller – Hilarious and gives you a glimpse into the sarcastic, male psyche. My Horizontal Life by Chelsea Handler – Don’t be ashamed to be sexual. Eat, Pray, Love by Elizabeth Gilbert – Basically a “how to” on becoming your best self. Lean In by Sheryl Sandberg – Getting your voice heard and making sure you are present during the discussion. 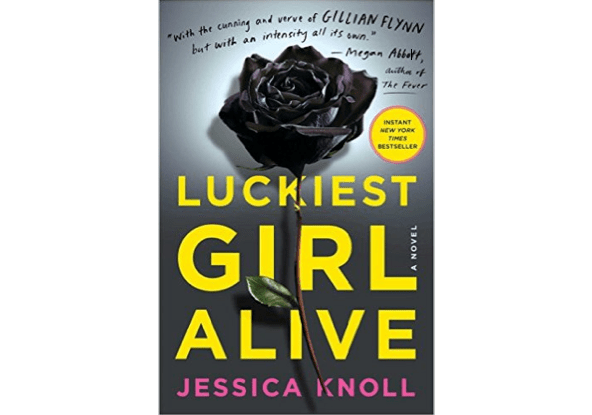 Luckiest Girl Alive by Jessica Knoll – Dark and yes. Love in the Time of Cholera by Gabriel Garcia Marquez – A love story that surpasses all love stories to me. Also, the first thing my husband ever gave me, so I’m biased. Also, Oprah recommends this. Tuesdays with Morrie by Mitch Albom – Simple, sweet, and true of young souls learning from their elders. Into the Wild by Jon Krakauer – Finding yourself while he loses himself. 7 Habits of Highly Effective People by Stephen Covey – Judge this book by its cover. Yes, Please by Amy Poehler – Amy gives her rules to life and how she is such AF feminist. 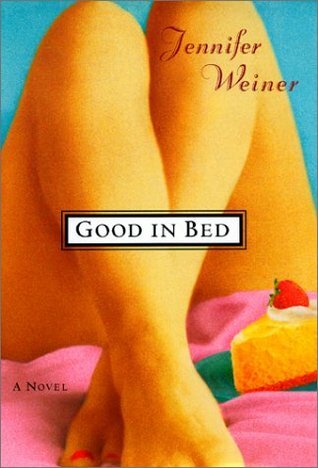 Good In Bed by Jennifer Weiner – Body imagine and hilarity – good for any age, but especially young mothers, friends, females needing adventure. In Cold Blood by Truman Capote – See the dark side of people and insight into the mind of killers. The Mind Hunter pre-Netflix. Invisible Man by Ralph Ellison – A point of view that is not so often thought of. Harry Potter by JK Rowling – Duh. Salem Falls by Jodi Picoult – Basically any Jodi Picoult novel, but this one pulls on your heart strings and brain waves. 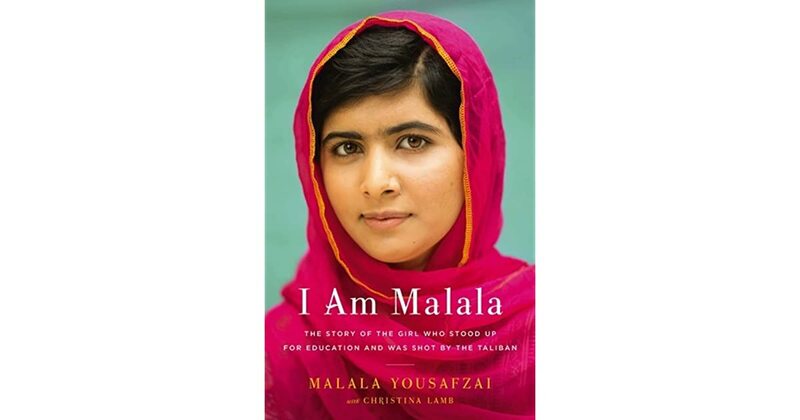 I Am Malala by Malala Yousafzai – Malala is empowering and beautiful warrior of peace who is shot as a young girl for being an advocate of women and education. In The Garden of Beasts by Erik Larson – Learn from the past, from WWII, the American view within Germany. Lord of the Rings by J.R.R. Tolkien – Be taken on an imaginative and literary ride. Open by Andre Agassi – Probably the best sport autobiography ever, and by the greatest renograde. Let me know if you think any other novel should be added to this list or if you have any other suggestions. Can’t wait to read more!